Showing results by author "Ariana Moore"
Sound interesting? The author thinks so too! 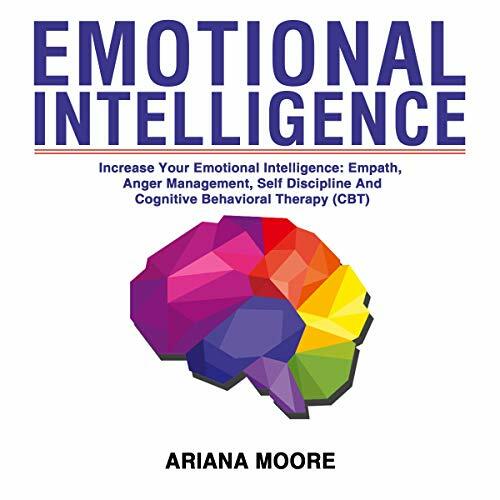 Listen to Emotional Intelligence - Increase Your Emotional Intelligence: Empath, Anger Management, Self Discipline and Cognitive Behavioral Therapy (CBT) and learn about emotional intelligence. 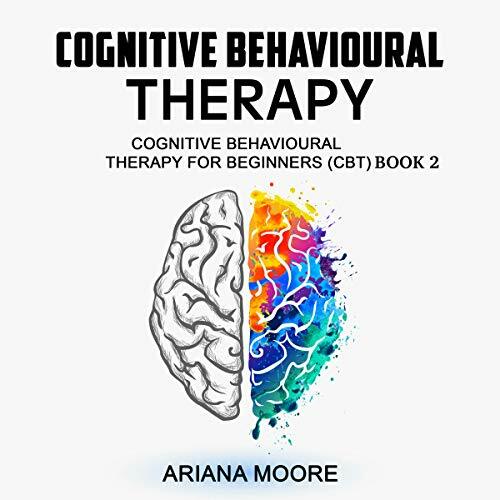 Cognitive Behavioral Therapy is the third book for beginners in the series. Self-discipline is a powerful, potent and priceless trait of successful people. It's a quality people admire and secretly wish they possessed. Your ability to develop self-discipline will contribute more to your success than any other quality, trait, or habit. Your good looks, great personality, and passion will carry you only so far. But self-discipline will take you across the finish line. Self-discipline is the ability to take action in a situation, regardless of your emotional state. Are empaths just overly sensitive? Are they psychic? What creates the empath personality? Chapters one and two will explore all of these concepts in detail so you can get a better grip on who you are, where you came from, and which direction you’re heading. Are you on the fence about whether you’re an empath, but believe you might be? Chapter three will give you some of the signals and signs of this personality type, so you can know exactly which category you fit into. Plus much more! 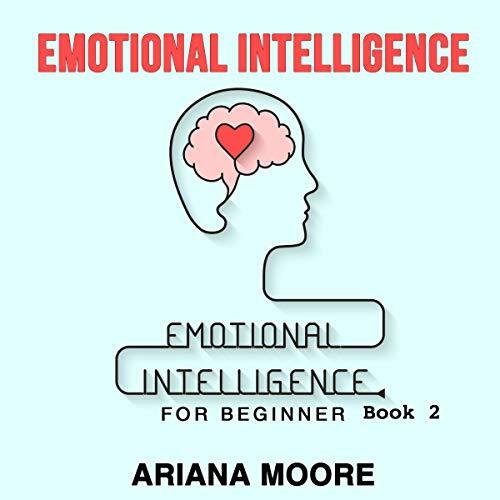 Author Ariana Moore presents Emotional Intelligence for Beginners, Book 2. Learn about emotional intelligence for beginners. Buddhism is a philosophy with a wide variety of traditions, beliefs, and practices that are largely based on the teachings of Siddhartha Gautama, commonly known as the Buddha. Two main branches of Buddhism are recognized: Theravada ("The School of the Elders") and Mahayana ("Greater") vehicle. CBT is based on the concept that your thoughts, feelings, physical sensations, and actions are interconnected and that negative thoughts and feelings can trap you in a vicious cycle. CBT aims to help you deal with overwhelming problems in a more positive way by breaking them down into smaller parts. You're taught how to change these negative patterns to improve the way you feel. 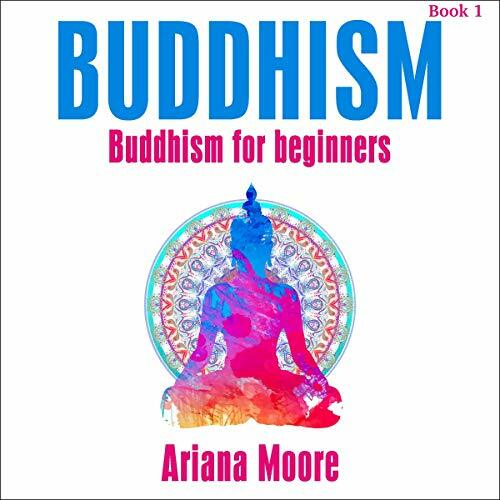 The Buddhism symbol is an integral and important part of the Buddhist religion. The Buddhism symbol reflects the teaching of Lord Gautama Buddha, who himself is a enlighten persona. Eons ago, the Buddhist religion never used the image or statue of Buddha but the symbol as part of its religious rites. But today, the Buddhist rites and ceremonies are incomplete without the statue/image of Lord Buddha, and it stands prominently in any type of Buddhist ceremony. Overcome procrastination and make things happen. 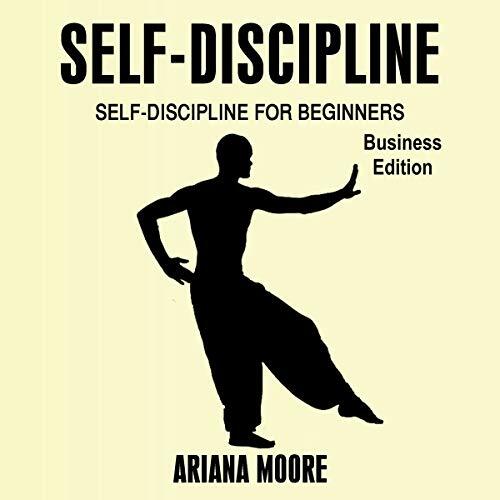 This audiobook includes information about self-discipline for beginners. Cognitive behavioral therapy is an approach used by psychotherapists to influence a patient's behaviors and emotions. The key to the approach is in its procedure which must be systematic. It has been used successfully to treat a variety of disorders including eating disorders, substance abuse, anxiety, and personality disorders. It can be used in individual or group therapy sessions and the approach can also be geared towards self-help therapy. Even if you aren’t emotionally intelligent at the moment, you can learn how to develop it, and inside this audiobook, you’ll discover a lot of information on the subject. 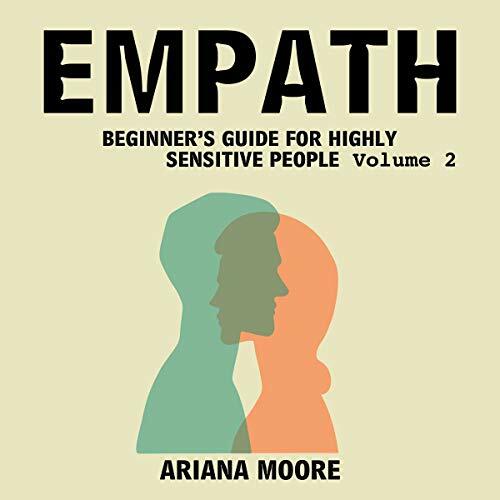 This is the second volume of Empath: Beginner’s Guide for Highly Sensitive People. This audiobook has information on cognitive behavioural therapy for beginners. 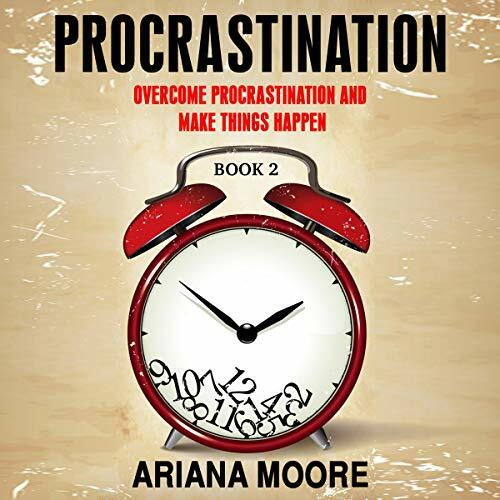 This audiobook includes information on how you can overcome procrastination and make things happen.